We create and improve web & mobile products that make life easier. Our team is committed to making a positive impact for our clients, their users, and our community. Let’s rely on smart product strategy, transparency, clear communication, and superior technology to realize your goals and give your users what they really need, even if they don’t know it yet. Nolte partnered with LVLY to take their rebrand online. Elegant design and best-in-class engineering made the launch a smashing success. 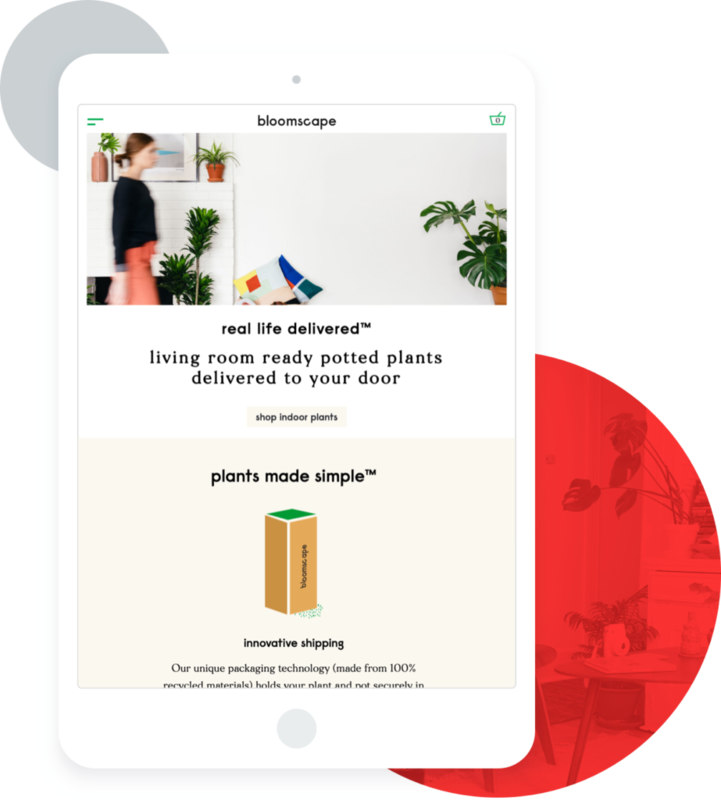 Nolte partnered with Bloomscape to create a seamless eCommerce experience around mankind’s second-best friend: houseplants. 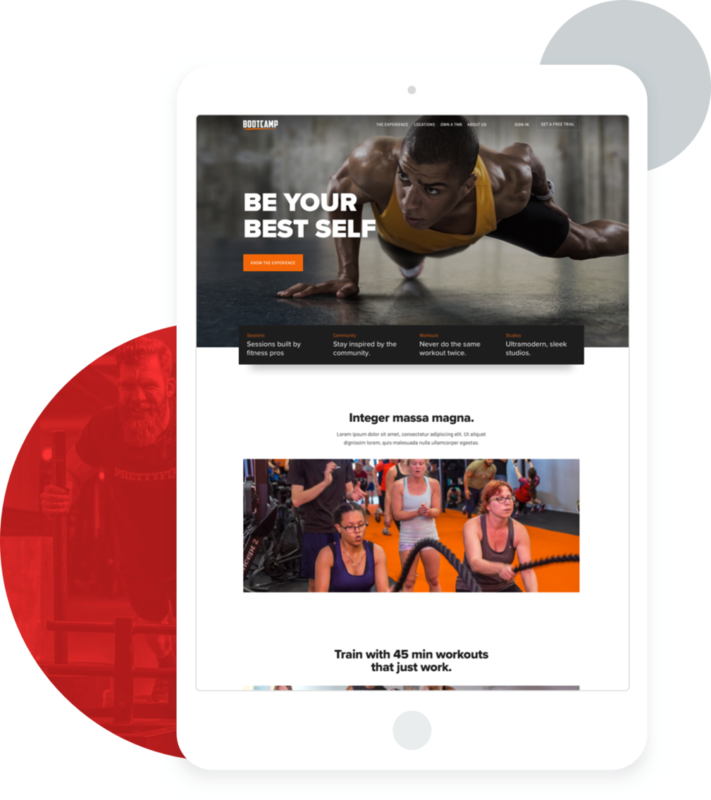 Learn how we embraced Tough Mudder’s value of teamwork and solved numerous web-related problems for Mudders, franchisees, and administrative staff.